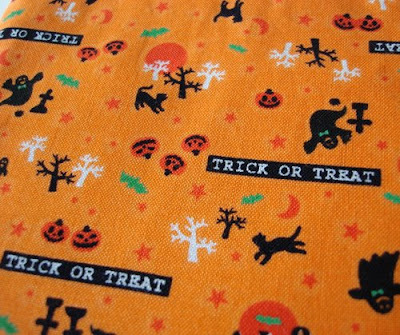 in celebration of halloween here are some etsy finds to get you in the mood. 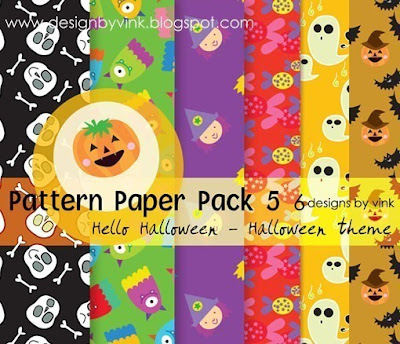 starting with a super cute pumpkin from carol esther (above), and below trick or treat printed fabric pouch from emikomono. 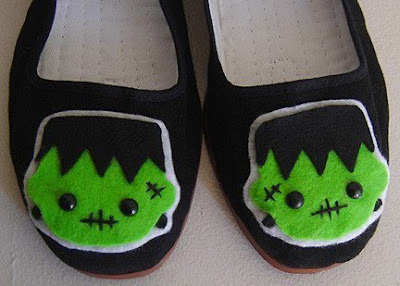 frankenstein shoes from emandsprout above, and below digital halloween patterns from vink. 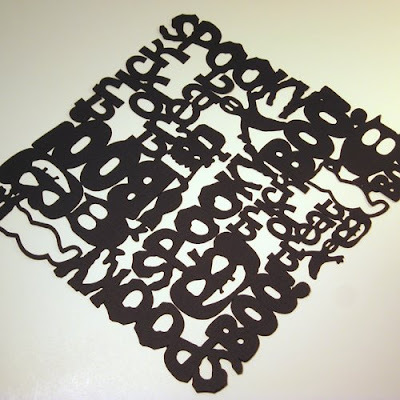 finally, striking looking typography from the scrappy shack. 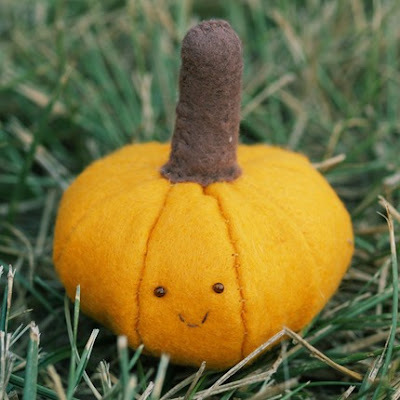 also, the little felt pumpkin guy is cute!! love the tiny smile. it kind of came over with walmart (asda) and now its in all the stores.